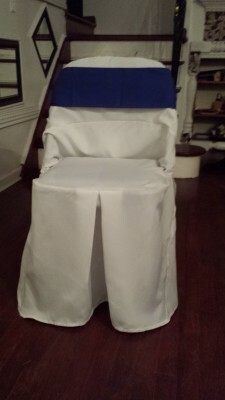 Welcome to We Got You Covered, where we specialize in renting chair covers and back sashes for folding chairs. 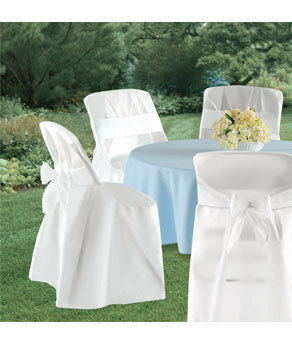 We provide high quality chair covers and offer back sashes in 28 different colors. Our goal is to help you transform your next event into a memorable and fabulous event. 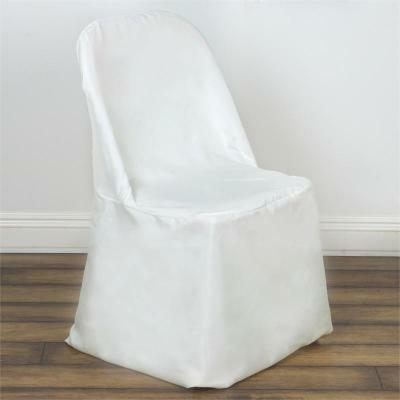 We rent quality chair covers and back sashes at affordable rates. Please contact us via email or phone.